Santa Cruz native CJ Nelson demonstrated a flawless show to win two marquee events this past weekend in Saladita, Mexico. 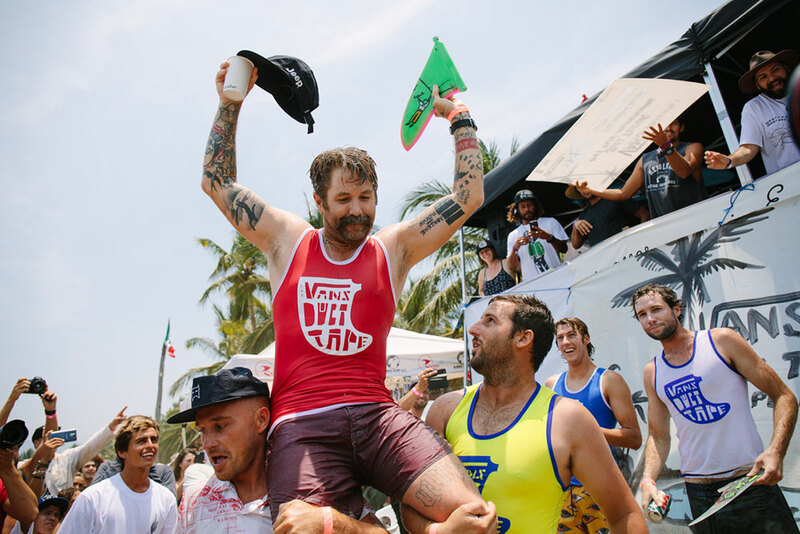 Nelson, a longtime resident of mainland Mexico, has been surfing this break for nearly 20 years, making his triumphant surfing performance a truly special moment in his career. Nelson aloft after the event. Renowned for his unique blend of old and new log riding CJ Nelson has been at the forefront of the new glide scene since its rebirth in the 80s. The competition brought 16 of the world’s best longboarders to Saladita’s cherished surf gathering, joining more than 120 longboarding enthusiasts eager to exhibit their true style and originality in the water. Standout exhibitions were showcased by multi-talented Ryan Burch, who earned 2nd place in both the Vans Duct Tape and Mexi Log with his stylish hang heels and effortless strides on his board, alongside veteran Justin Quintal, a bonafide log expert, and Tommy Witt, who remarkably defies all physics with his magical noseriding technique. 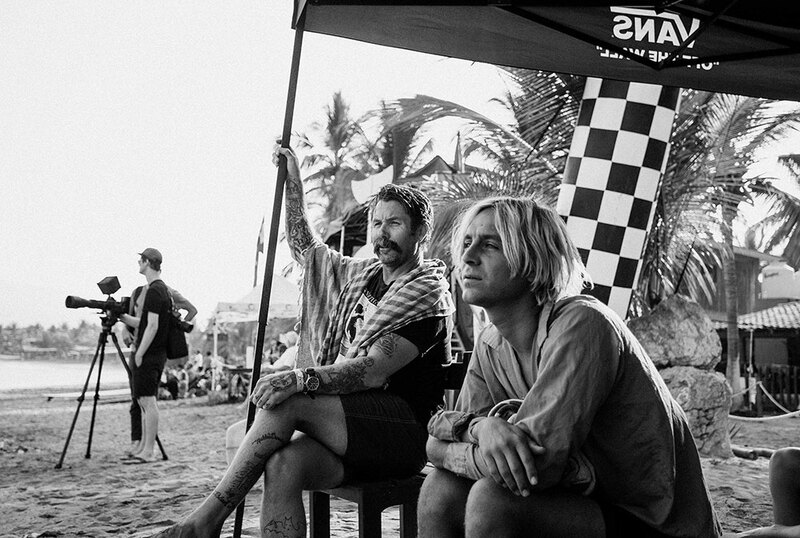 The positive energy on La Saladita beach was palpable, as surf fans from all cultures and walks of life reveled in a weekend full of art, music, films, soundbaths, yoga and surfing—a true homage to Mexico’s spirit, creativity and immaculate surf conditions.